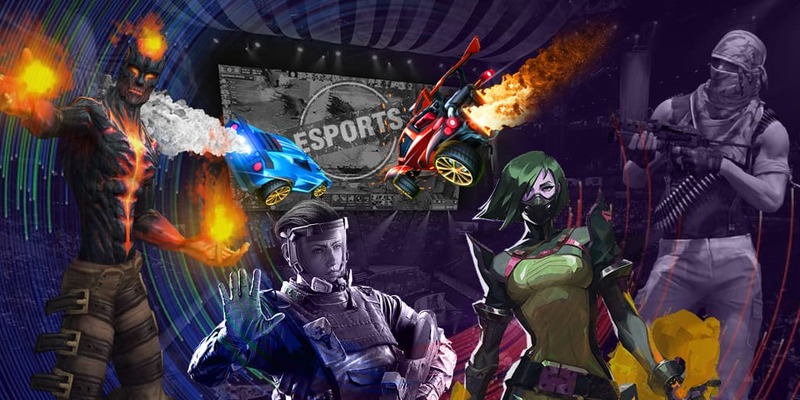 ESG 2016 Grand Final organizers announced seeding of the groups in different esports disciplines. In Twitter account of the organization, they posted information on Counter-Strike: Global Offensive, Dota 2 and HearthStone. It needs to be mentioned that group A should have had one more team - ex-Dignitas. However, as WESG and CS:GO Major are held at the same time, the Danish team decided to participate in major and miss WESG Grand Finals. Mathias Lauridsen announced this information in his Twitter account. Later, WESG Grand Finals told that EPSILON would replace ex-Dignitas in this event.